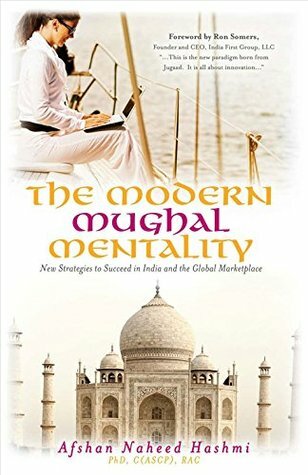 Best-Selling Author Dr.Afshan N. Hashmi | A subsidiary of Dr.Afshan Hashmi Consulting Group LLC | The Modern Mughal Mentality Blog : Twitter Party of The Modern Mughal Mentality was a great hit! Twitter Party of The Modern Mughal Mentality was a great hit! But for my Twitter Party for The Modern Mughal Mentality although I registered the #The Modern MughaI Mentality wanted to contract out to a company. Didnot know about any company which does this kind of work and so turned to google to do some research. Got some companies and so started writing to them. The rates I was quoted was not in any particular range. One company quoted me whooping $20,000 for an hour of Twitter party! Ridiculous as it sounds but this the reality of people taking advantage of new people. I am writing this blog post to particularly help people who are looking to do Twitter parties and are not ripped off. After lot of research ,I got this wonderful company Sweepstakes Diva (http://www.sweepstakesdiva.com/), athough I didnot know them but the price they quoted me was within my range and very reasonable which a person on a budget like me could afford. So I immediately hired them to host twitter party for me. Today Aug 20,2015, was my Twitter party and I had a wonderful experience. Bethany Stout the owner of Sweepstakes Diva was very professional from the beginning, she explained me the process in detail and they can also register your hashtag if you donot already have one. There was lot of excitement, positive energy and buzz about my book. Everybody present was on the agenda of talking about my book.I would highly recommend this company for your Twitter party events. I will again hire them if I need Twitter or Facebook parties in the future. Sweepstakes Diva is awesome and I thank them for hosting a wonderful and very useful Twitter party for me.